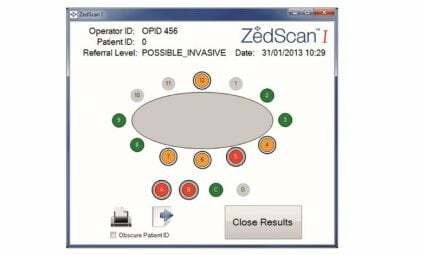 ZedScan™ is a multi-component system comprising a portable handset, docking station, single use EIS sensor and analysis software. 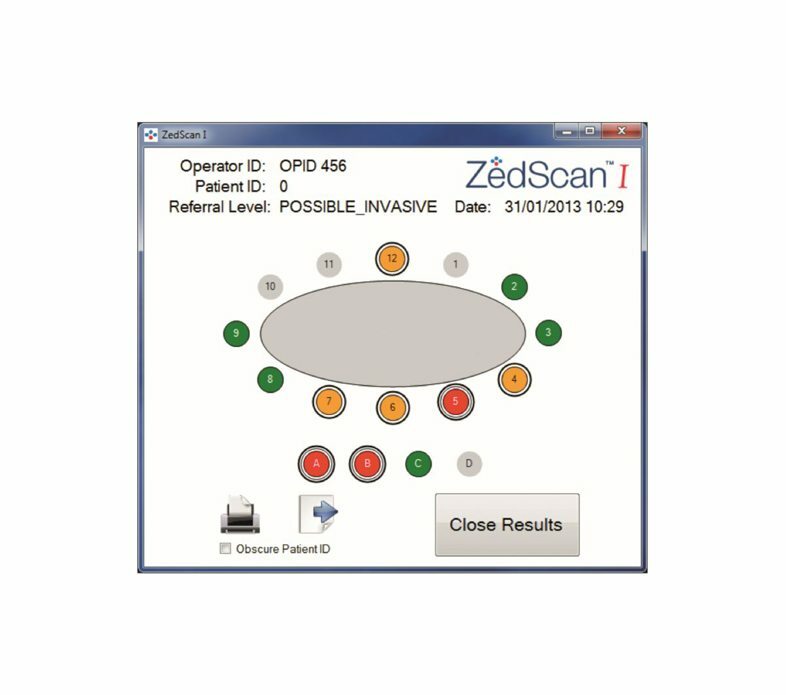 ZedScan™ is used as an adjunct to colposcopy, providing an objective assessment of cervical epithelial tissue and supporting better patient management by enabling clinicians to make a more informed decision at first visit. Colposcopy plays a significant role in the management of women with abnormal cervical cytology. 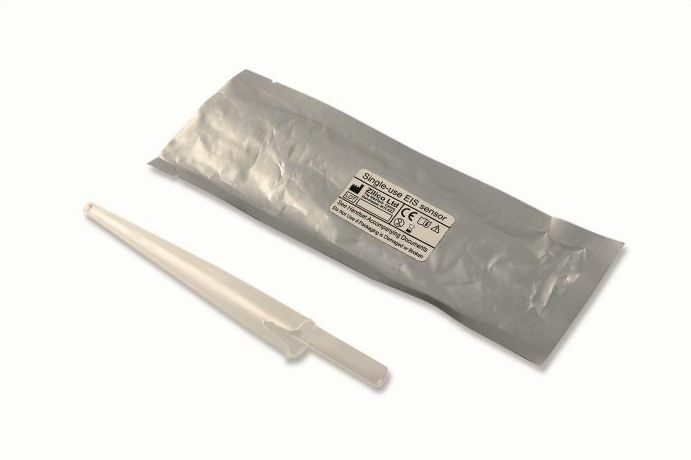 The performance of colposcopy can however vary widely with reported sensitivity and specificity for the detection of HG-CIN ranging from 30 – 99% and 39 – 92% respectively. 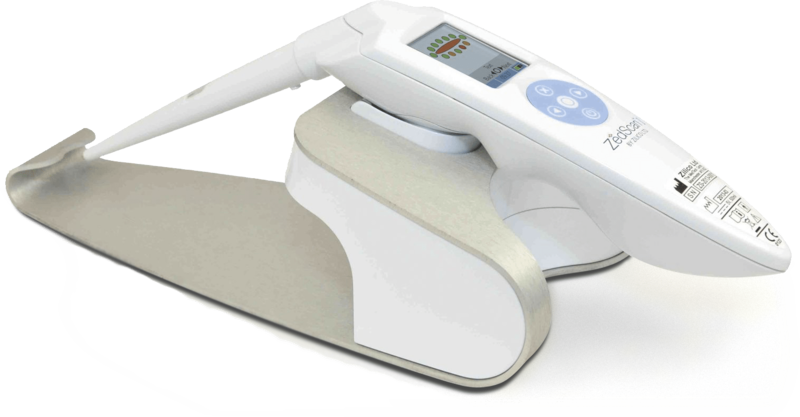 Colposcopy is a subjective procedure with clinical decisions on whether to offer treatment, return to routine surveillance or retain the patient for follow up formed on the ability to assess the extent of disease based on visual colposcopic indicators. 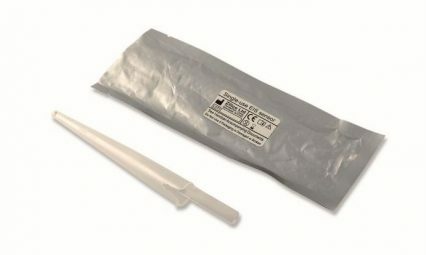 However, as not all HG-CIN exhibits aceto-whitening and changes in aceto-whiteness and vascularity are not specific to HG-CIN, inaccurate colposcopy can lead to inappropriate or over-treatment, diagnostic delays pending histological confirmation, or repeated colposcopic examination to avoid a missed diagnosis. 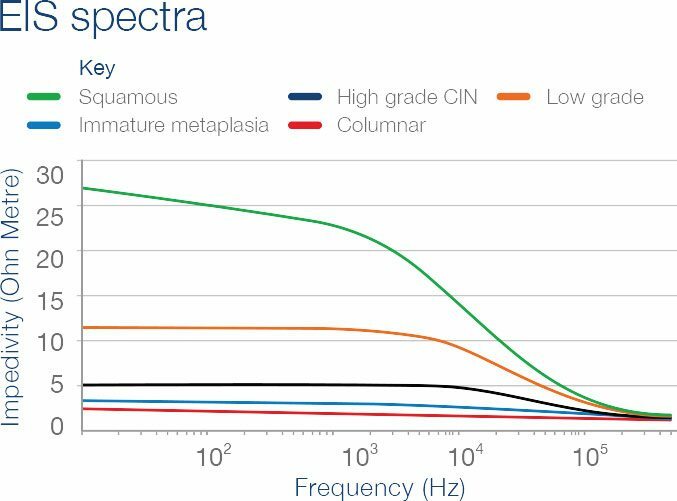 ZedScan™ uses Electrical Impedence Spectroscopy (EIS) to identify and differentiate cervical tissue types according to their electrical properties. These properties are known to change during the development of neoplasia, with more dysplastic cells exhibiting a reduced resistance to the flow of current as a result of structural changes. 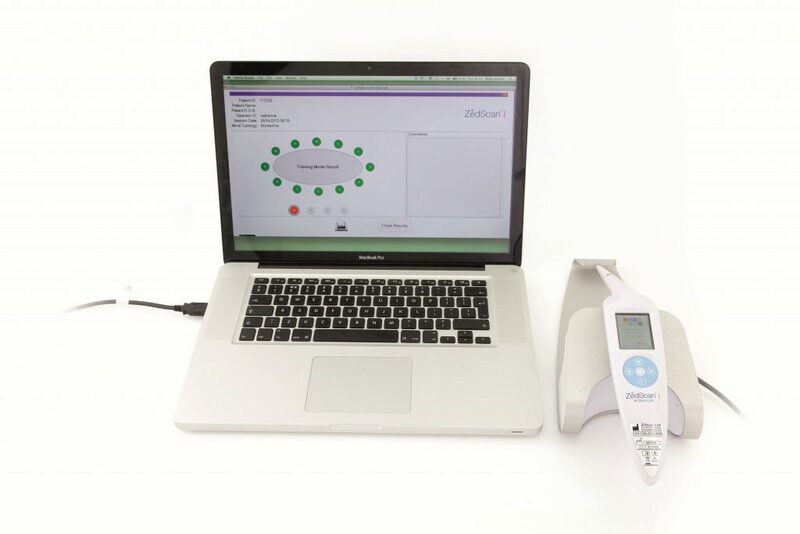 ZedScan™ surveys the cervix by taking EIS readings at multiple points around the transformation zone. Each reading is given a nominal value and characterized by comparison with a reference, providing a non-visual semi-quantitative, reproducible assessment of the epithelial tissue. 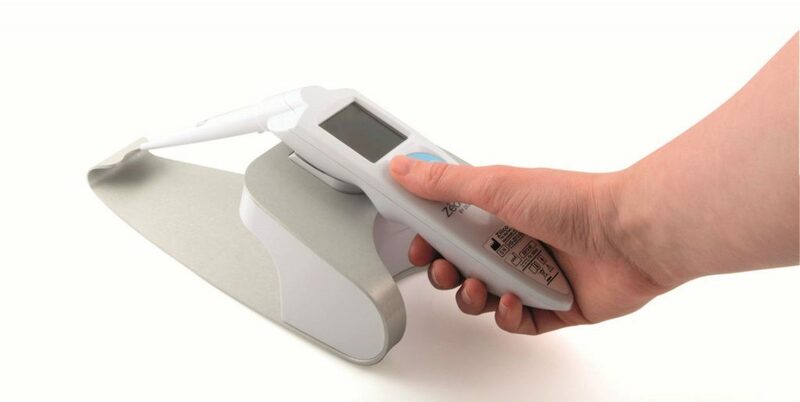 ZedScan™ consists of a portable hand-held device, docking station, single use sensor and analysis software. 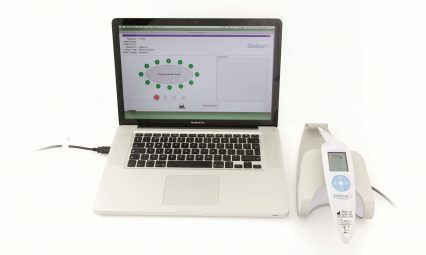 The docking station connects to a laptop or PC via a USB port enabling rapid data transfer when the handset is docked. 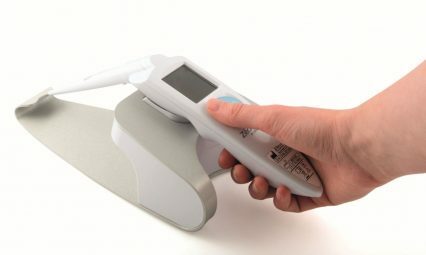 Versatile, easy to use software allows the clinician to add comments to the results with the option to print for inclusion into the patient file, as required.